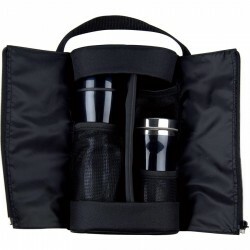 Draw attention with a customized logo on branded picnic sets. 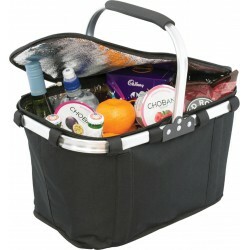 Encourage closeness and intimacy while promoting your brand with our branded picnic sets. 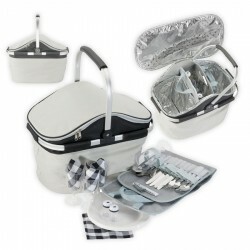 These quality printed picnic sets are undeniably practical and come complete with everything needed to make intimate picnics more enjoyable and convenient. 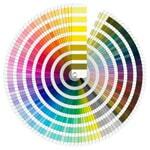 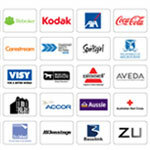 Depending on your target customers, you have several styles to choose from. 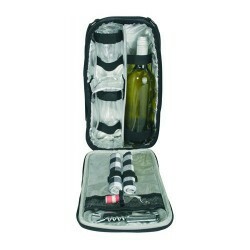 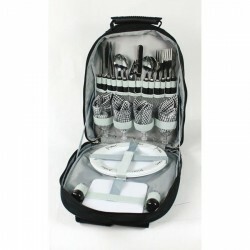 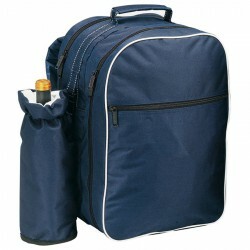 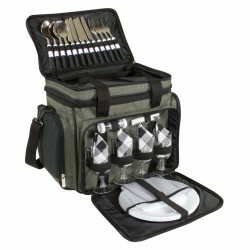 We have promo 4-person picnic sets, 2-bottle promotional wine sets and large capacity picnic backpack. 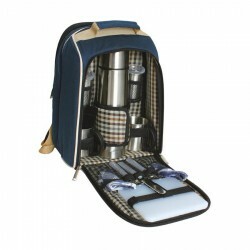 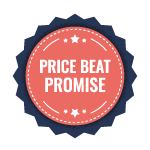 For budget issues, we offer best value picnic sets and even a personalised picnic rug. 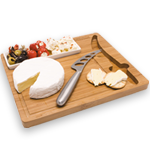 You might even want to consider complementing these items with custom cheese sets. 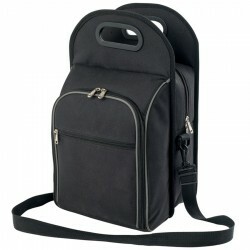 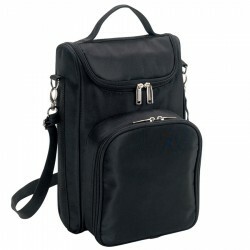 Simply customise with your corporate logo, name or artwork. 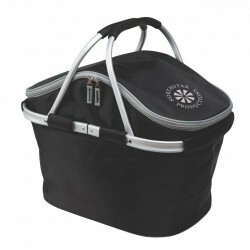 Click on the images for each item for additional details.